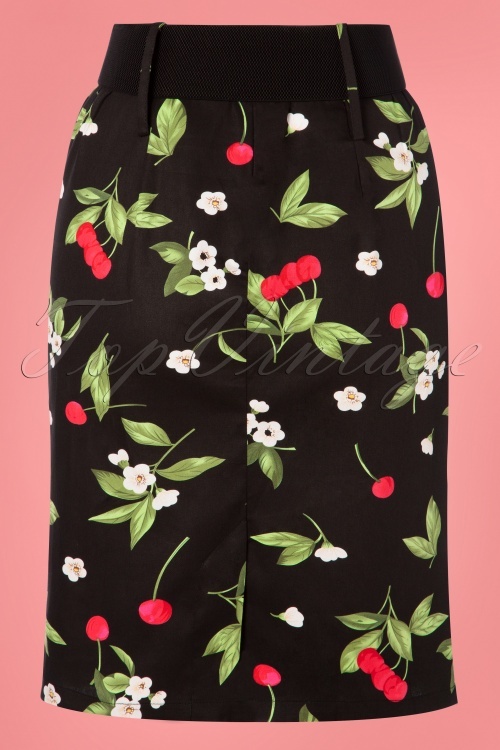 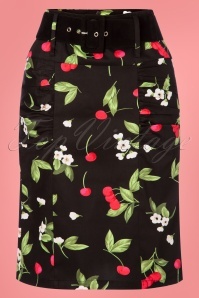 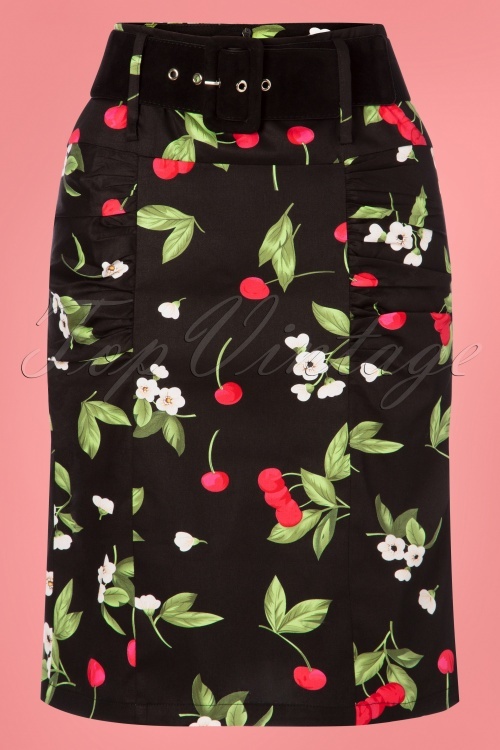 New spring/summer collection ~ We'll take the cake... uhm... this 50s Millie Cherry Pencil Skirt in Black with the red cherry on top! 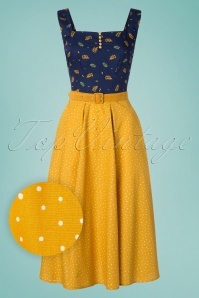 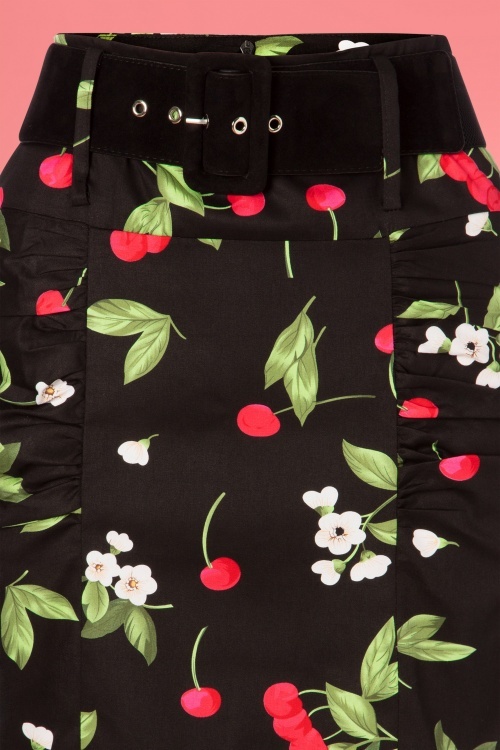 She's worn high at the waist, creating a perfect hourglass figure and features flattering pleats and a waist band embellished with a detachable wide belt. 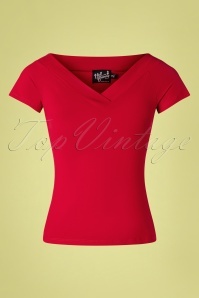 Made of a firm, yet breezy, black cotton blend with a light stretch for a curve-hugging, yet flattering fit. 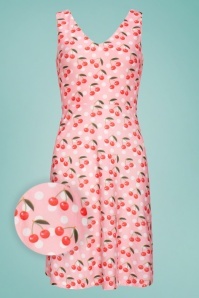 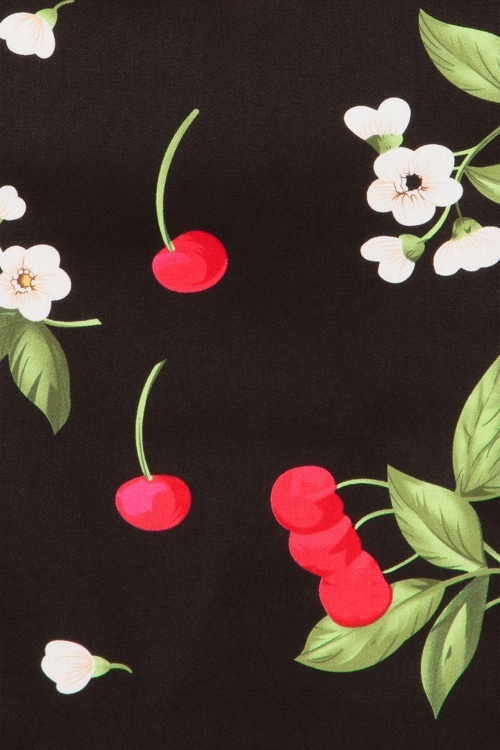 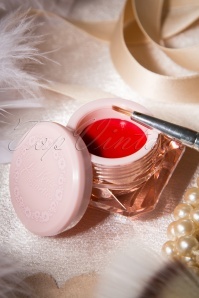 Every day is a cherry-on-top kind of day with Millie hanging in your closet!